Our discount dental plan is designed to be affordable AND to offer you greater access to quality dental care. Note: You will not receive a membership card. Your plan’s effective date will be on file. Note: Discounts apply to dental services only, up to $1000 per plan year. For services for injuries covered under workman’s compensation. 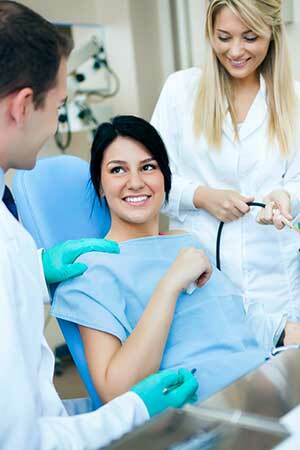 For dental care costs covered under automobile or medical. This plan is honored at Longwood Dental Group only. Plan expires 1 year from enrollment date. Services must be received within enrollment period. The plan is NON-REFUNDABLE. Cannot be combined with any other offer. The Patient’s portion of the bill is due day of service. TO ENROLL: Please call us at (617) 566-5445 today.